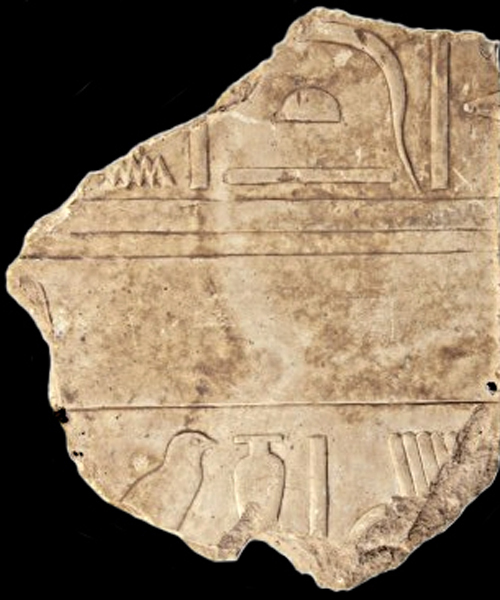 Egypt’s Ministry of Antiquities received from London on Tuesday a limestone relief that was stolen from Queen Hatshepsut’s temple in El-Deir El-Bahari in Luxor and illegally smuggled out of the country. 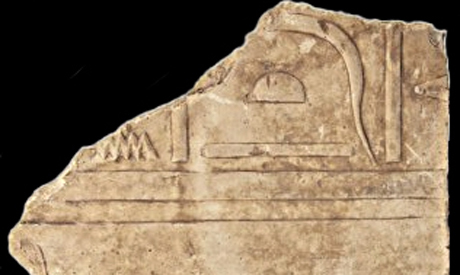 Shaaban Abdel-Gawad, general supervisor of the ministry’s Antiquities Repatriation Department, told Ahram Online that the relief was stolen from the temple in 1975 and resurfaced earlier this month at a small auction hall in Spain, where is was bought by a British antiquities dealer. Abdel-Gawad said that, in collaboration with the British Museum and Egypt’s Ministry of Foreign Affairs, the Ministry of Antiquities proved Egypt’s rightful ownership of the relief and repatriated it. He explains that the relief was stolen from one of the most important and distinguished ancient Egyptian temples of the New Kingdom, and that it will be returned to its original place in the temple.